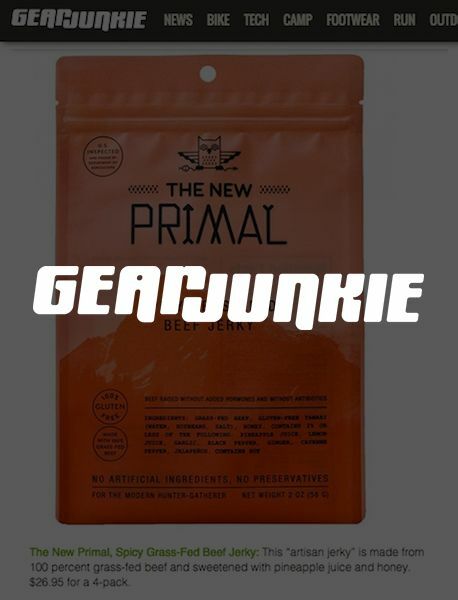 The New Primal makes the world’s healthiest, most responsibly sourced 100% grass-fed beef and free-range turkey meat snacks. 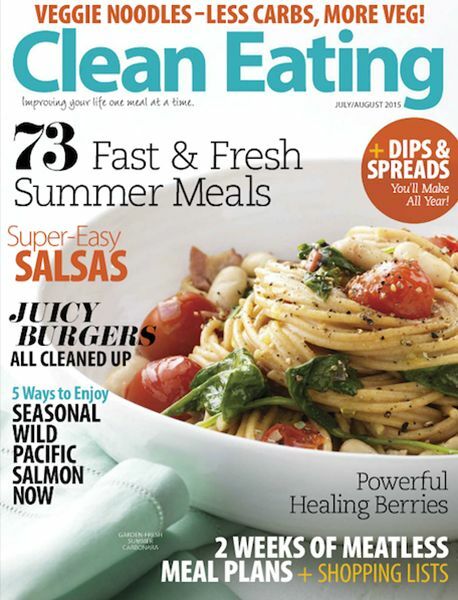 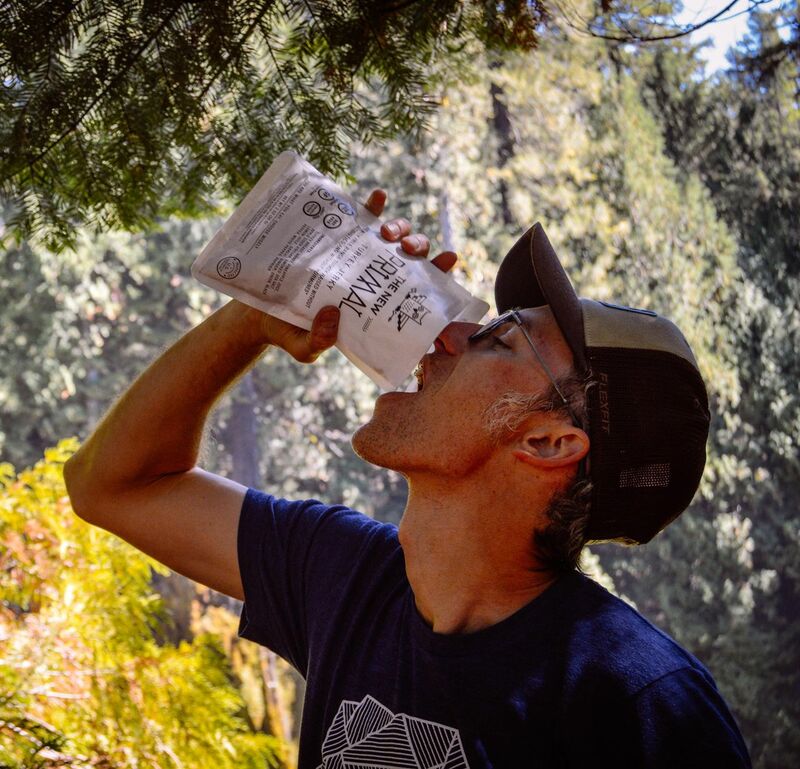 What do you do when you are a growing craft jerky maker looking to amplify your brand to grain traction in the natural products and active lifestyle categories? 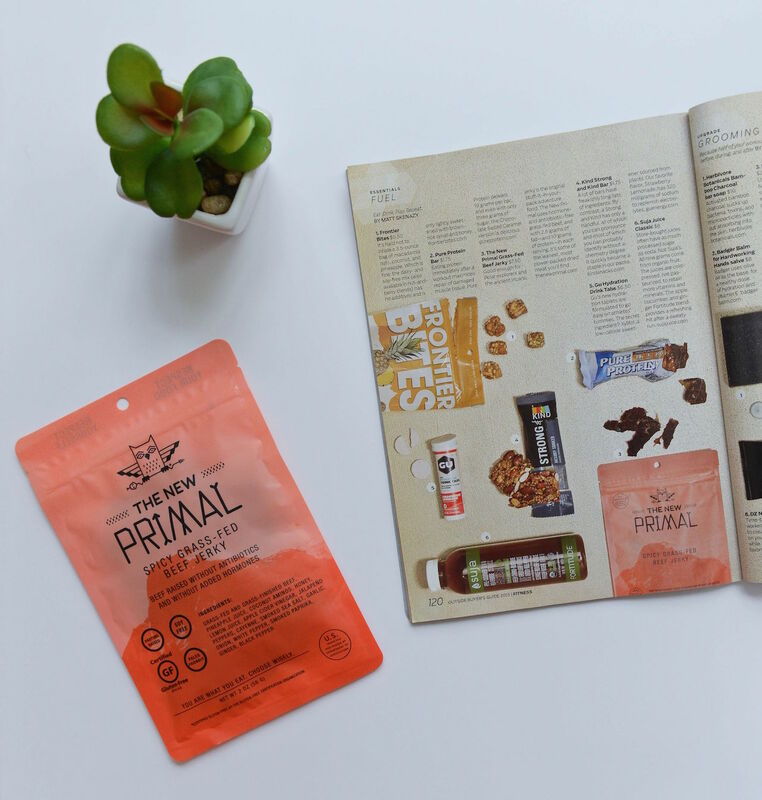 Call on a team with influencer and media contacts that can make an immediate impact. 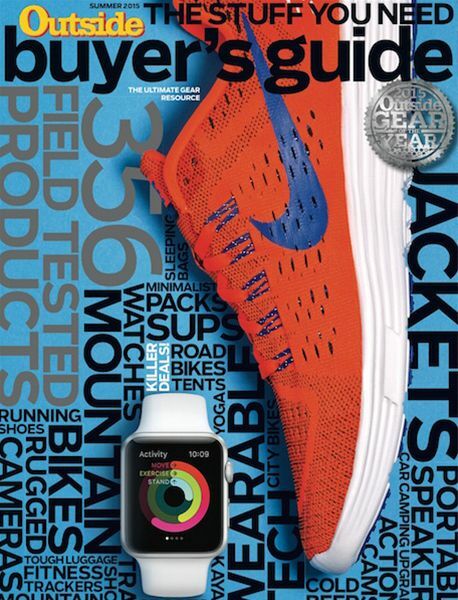 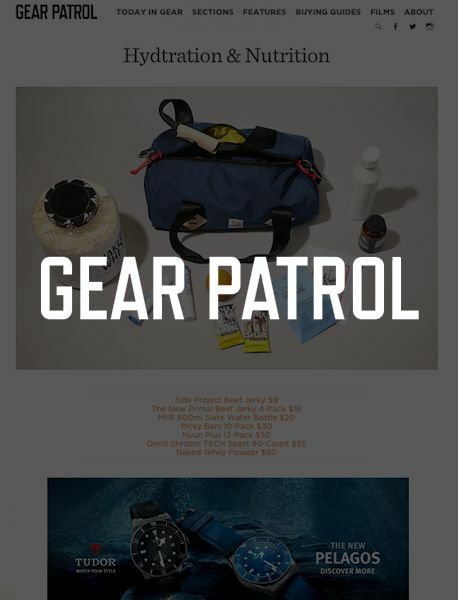 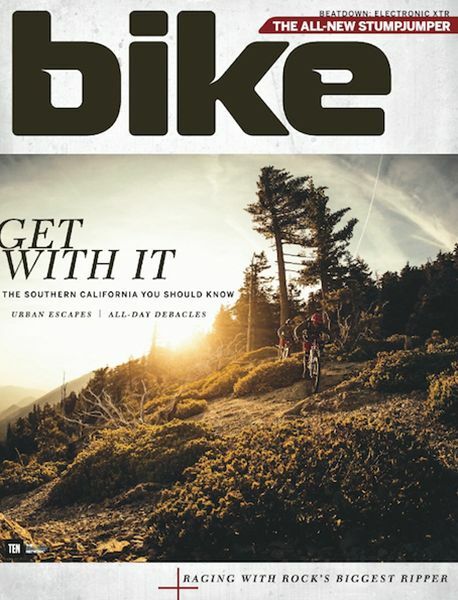 Through Groundswell’s extensive network of outdoor, active and natural products contacts, we immediately put product in the hands of digital influencers & editors at Outside Magazine, Gear Patrol, Bike and Shape to generate timely publicity in target publications to amplify sales to new audiences.